Minnesota Department of Transportation’s $3.2 million interchange project at U.S. Highway 10 and County State Aid Highway 34 near Perham provided better transportation access for area manufacturers, employees and patients of Perham Health Hospital, and the community in general.MnDOT had the idea for the interchange for some time, yet did not know how to fund the project. However, a public–private partnership (PPP) through MnDOT’s Transportation Economic Development program—a competitive grant program available for highway improvement and public infrastructure projects that enhance economic development—allowed the project to move forward. 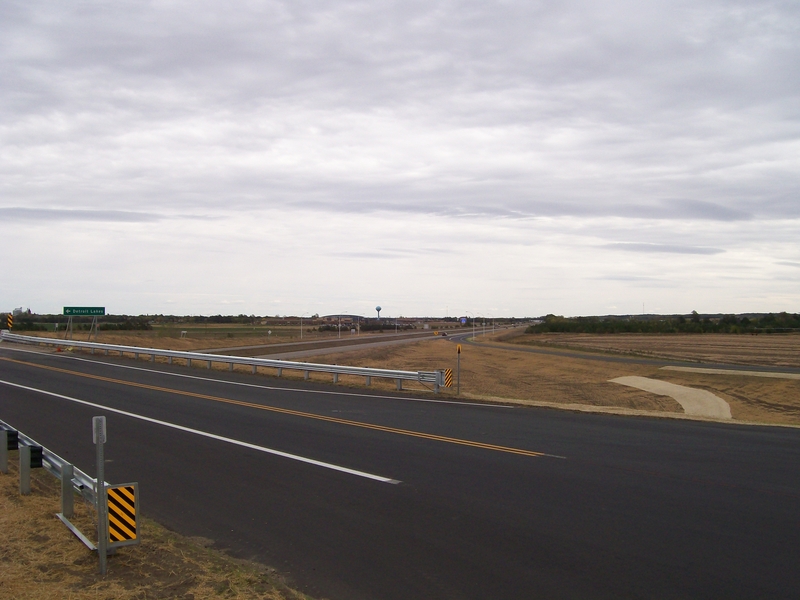 With the PPP, MnDOT constructed the interchange for U.S. Highway 10, a major traffic artery for the community. The new interchange allows for a better commute for those accessing the various local businesses, in turn supporting the local economy.